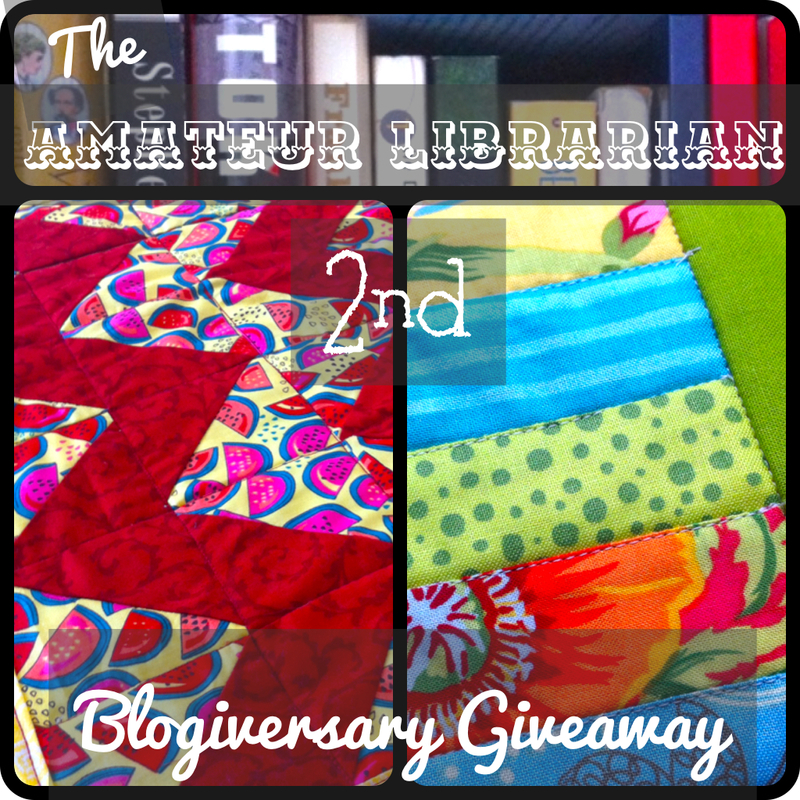 Don’t Forget… my 2nd Blogiversary Giveaway will be announced tomorrow! 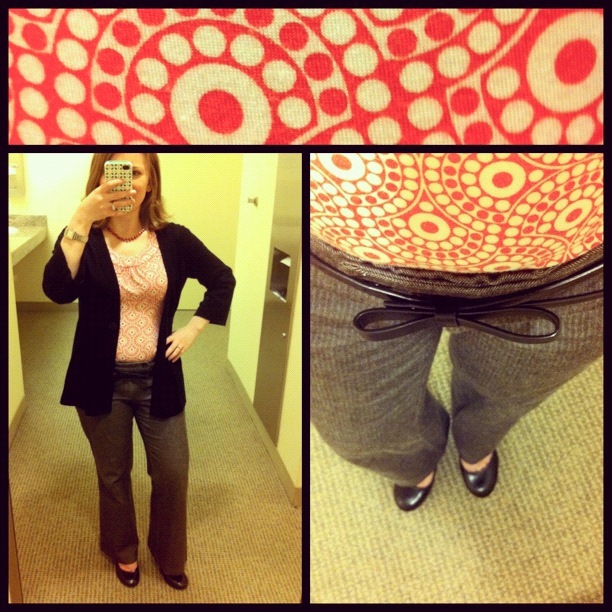 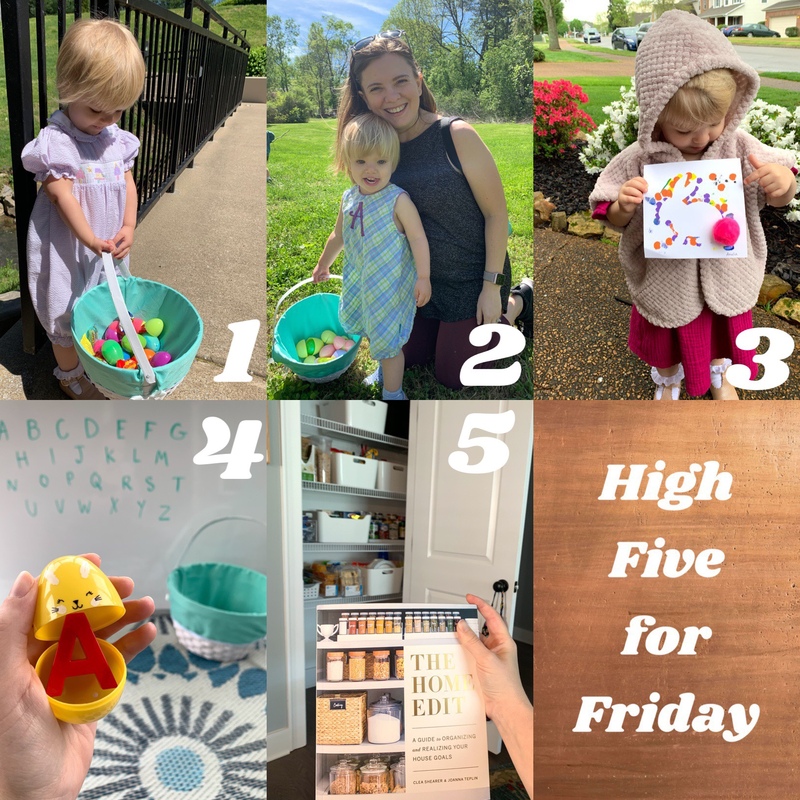 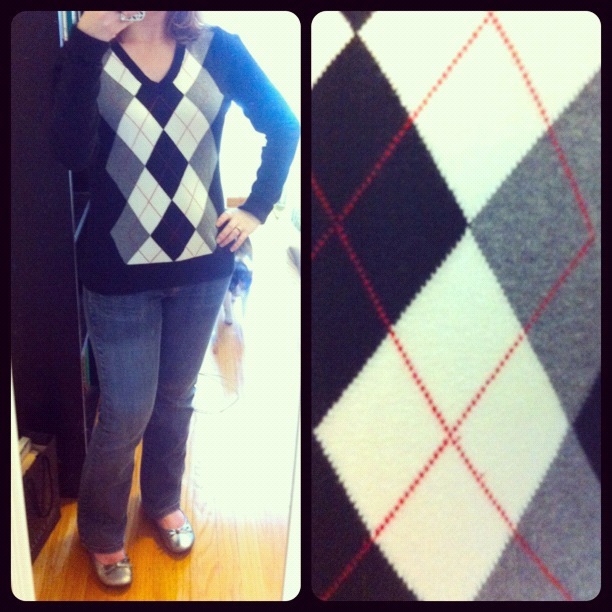 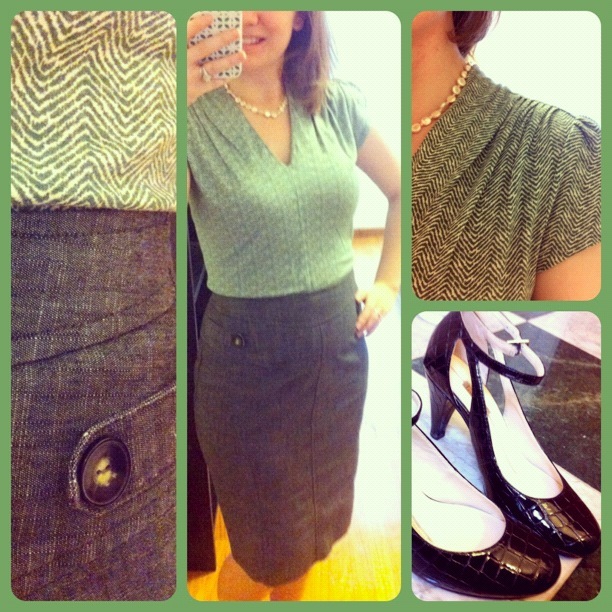 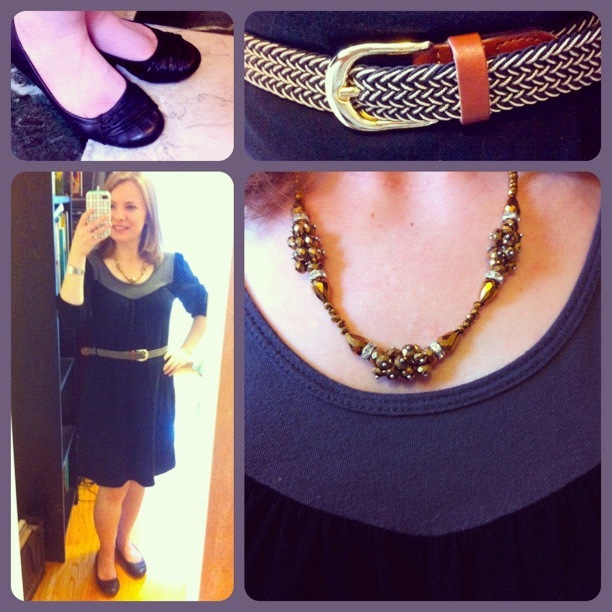 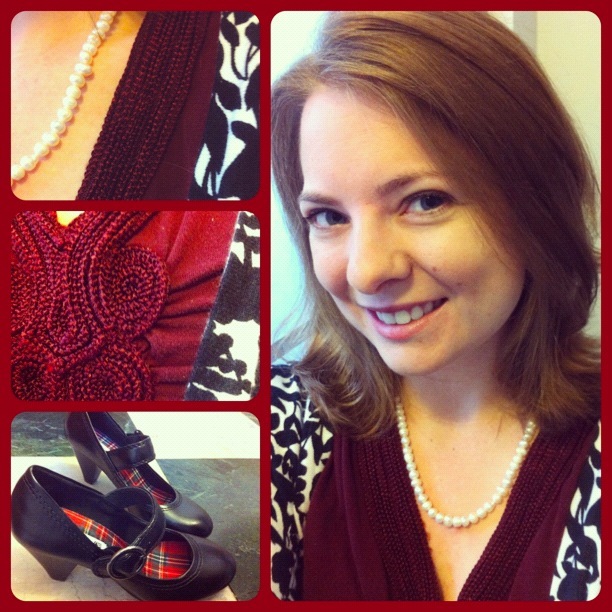 And now back to our regularly scheduled programming… What I Wore Wednesday! 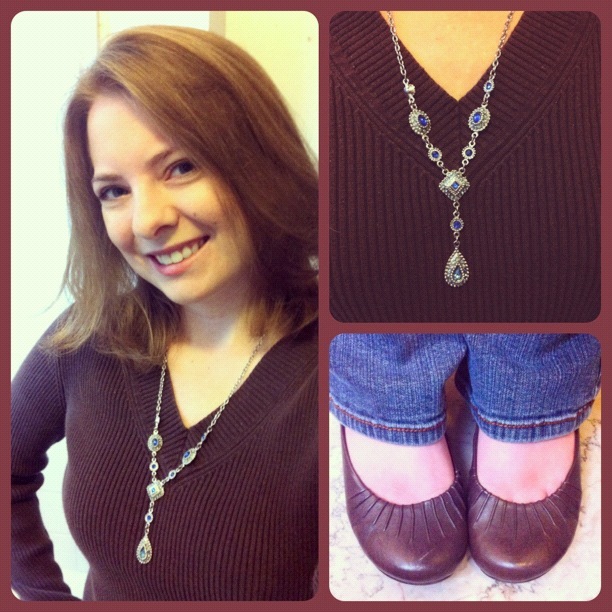 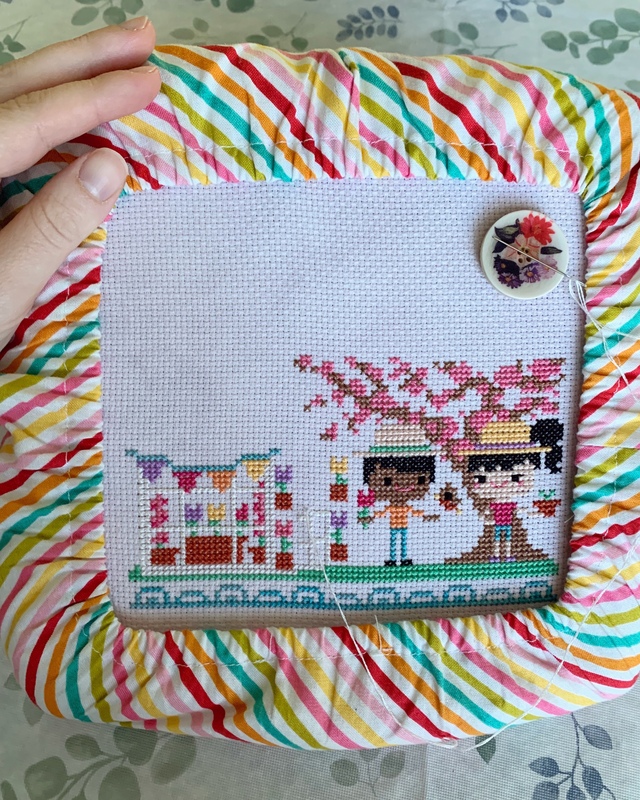 Previous Post Sneak Peek… Upcoming Giveaway! 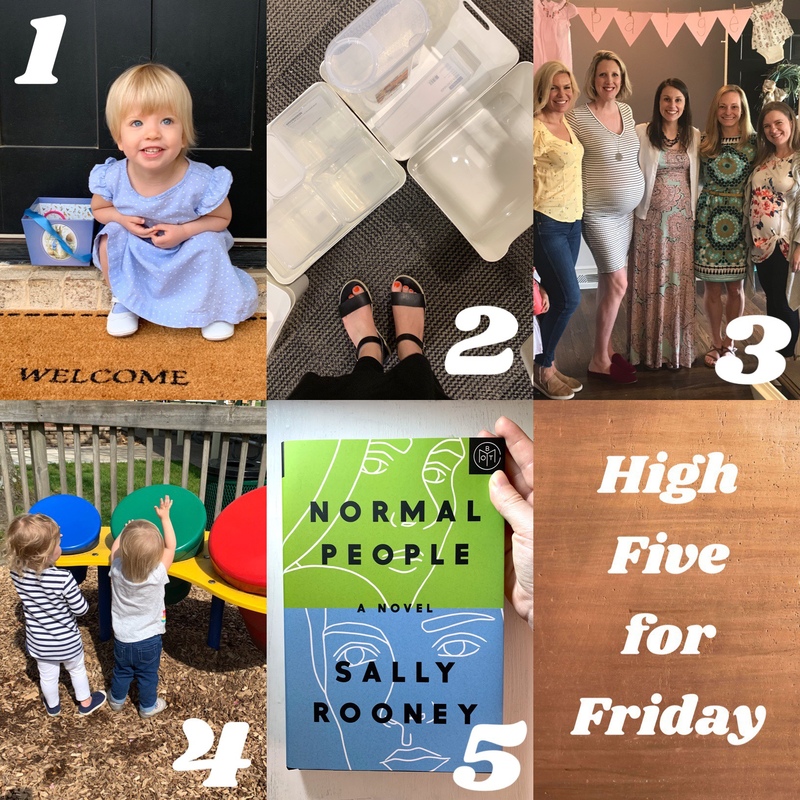 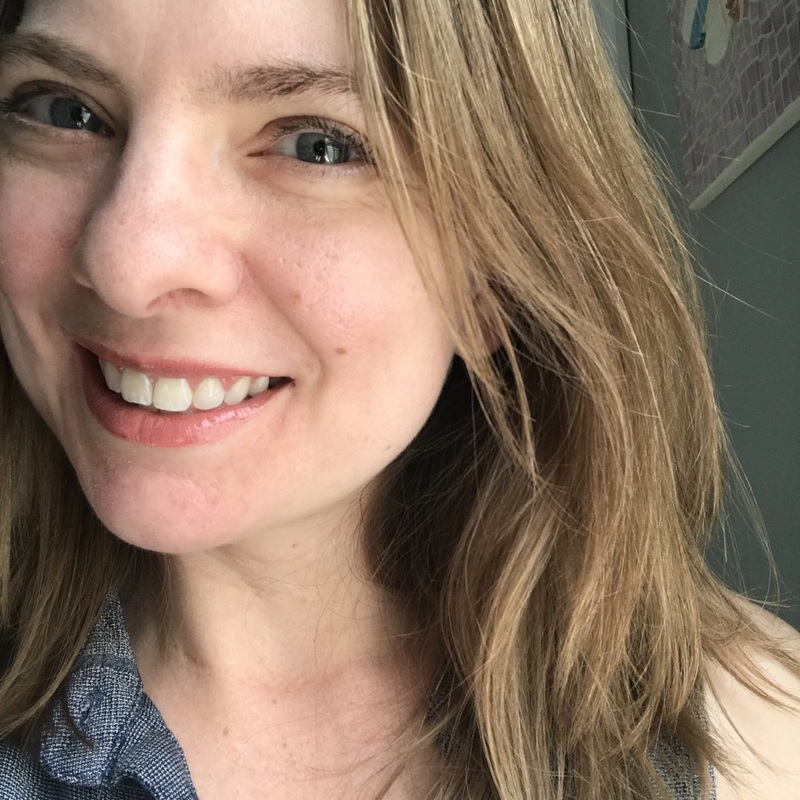 Next Post Second Blogiversary Giveaway!